Hitachi’s reputation for excellence in design, quality, reliability and performance has made this brand a global market leader. 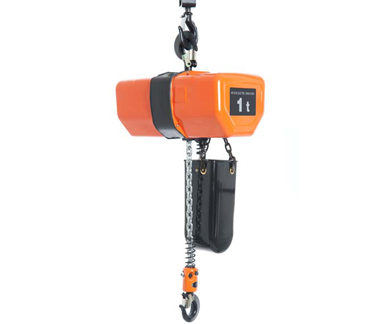 With over three decades of proven reliability throughout Australasia and an extensive operating range, Hitachi Electric Chain Hoists are suited to most applications. The Hitachi models vary from 250kg to 5 tonne capacity and are available in three or single phase, two speed or single speed while being tested to the Australian standards. Operation: fully contactorised with high rated contactors and pendant controls; both fitted with mechanical interlocks and 24 Volt control. 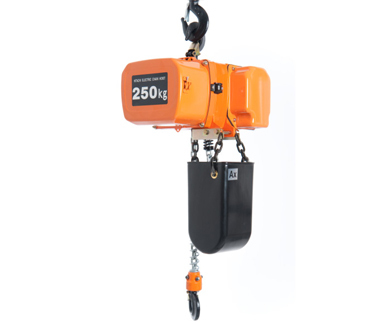 The Optimum Electric Wire Rope Hoists are suited for a wide range of applications such as warehouses, construction sites and factories. Due to its compact and lightweight design, it is perfect for when easy installation and quick use is needed. 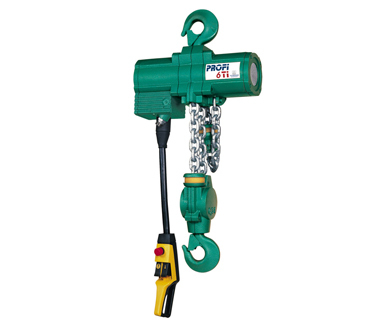 Optimum Air Hoists are high quality and manufactured by J.D. Neuhaus , superior PROFI Air Hoists which are known for their robust designs. This makes their products suitable for tough industrial applications, even in continuous working processes. Safety features, as 100% duty rating and explosion protecting, are an important advantage for applications in hazardous areas. Patented pre-lube motor design for low maintenance, oil-free operation. 100% duty rating and unlimited duty cycle suits all environmental conditions. Only six atmospheres of compressed air required. Self-cooling economic air motor which will not overheat. Fail-safe brake, in case of air supply failure. From 1 tonne upwards available with overload protection. F-type sensitive infinitely variable speed control for the precise positioning of loads. Cord control or Brass Pendant control available, as well as an electro pneumatic interface for Radio Remote control as an option. PROFI range available up to 100 tonne. 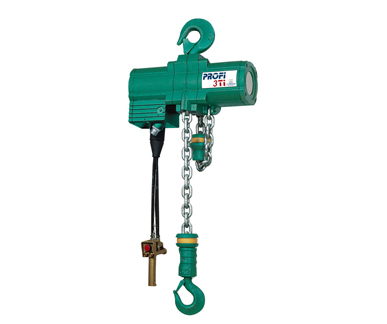 Chain buckets, longer lift heights and alternative controllers available at additional cost. 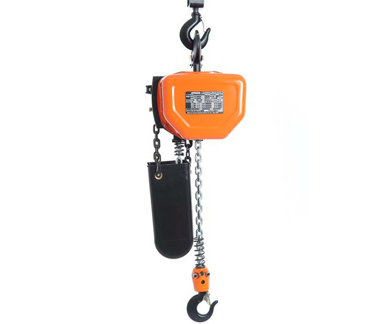 Weight and headroom based on PROFI standard model with rope control and no chain bucket.